Why Do You Need To See A Doctor When You Have the Flu? Flu is a type of respiratory tract infection—this often caused some symptoms around nose and throat. Though flu doesn’t usually last for a long time, according to Centers for Disease Control and Prevention (CDC) some cases could last for more than a week. Quoting from Medical News Today, there are some cases that flu is fully healed without some special treatments, however if the symptoms didn’t heal for more than 10 days—it’d best for the patients to immediately see the doctor. For those with cancers and those who aged above 65 years old are more susceptible to flus, thus they need more treatments before it gets worse. 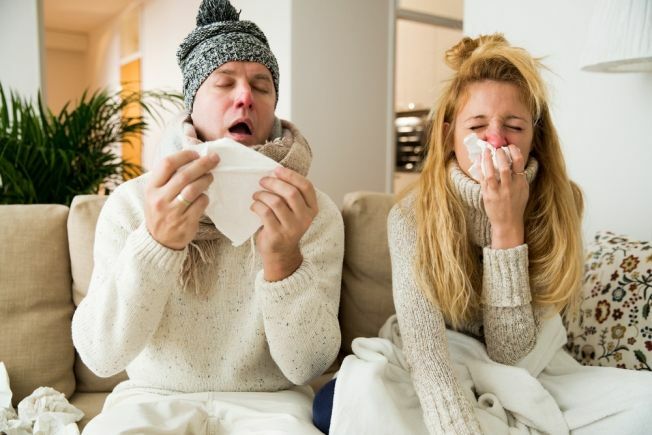 Influenza viruses can live outside the body for several hours which means that a person can transmit flu to others by sharing objects such as dishes, tableware, and even clothes. So, when you have someone caught flu around you, you better stay with your own silverware to prevent your body got infected as well.